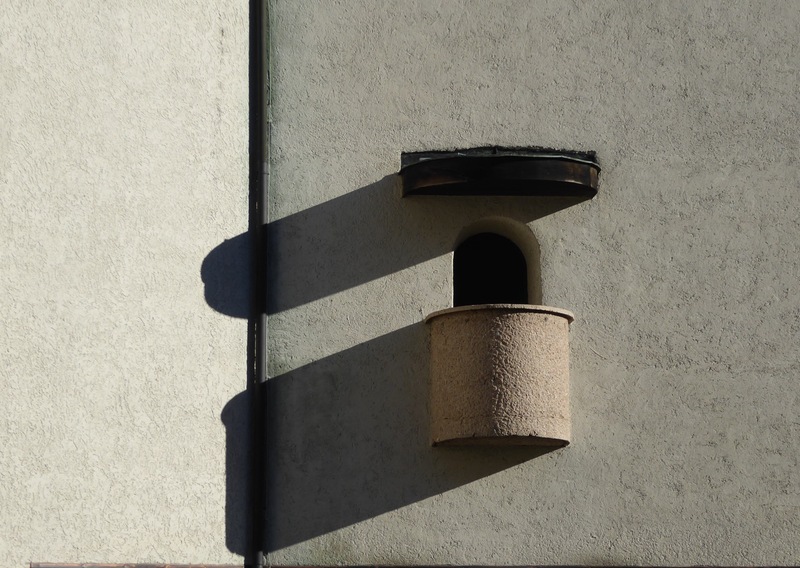 The tiny balcony protruding on the west side of the Theresien Kirche, in Innsbruck’s Hungerburg suburb, is one of the few external ornaments on the austere 1930s church. Its shadow, already long at nearly 4pm, gives fleeting depth to the plain off-white wall. Inside, the afternoon sun glides over the simple benches and lights up the post-war frescoes painted by Austrian artist Max Weiler in 1945. “I’m not visiting another imperial palace or baroque church until we’ve seen the Zaha Hadid funicular,” I say. Dr K looks at me with a face betraying absolute incomprehension, obviously concerned that I may have passed the point of no return on the road to cultural redemption. We’re just coming out of the Hofburg, in central Innsbruck, the palace from which Marie Antoinette’s mother, Empress Maria Theresa, ruled Austria for 40 years. Now Dr K is casually suggesting that we go on to Schloss Ambras, on the other side of town, when all we really want is a nice mélange and a slice of chocolate torte.